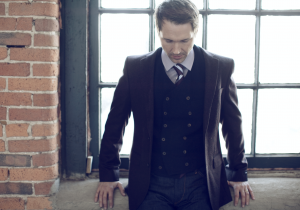 Scott Gray is an Adult Contemporary / Jazz Singer - Songwriter based in Nashville, TN (USA). 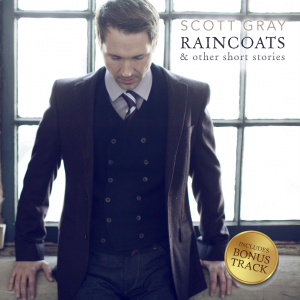 NASHVILLE, TN, USA, March 22, 2019 /EINPresswire.com/ -- Scott Gray, an Adult Contemporary / Jazz Singer-Songwriter based in Nashville, TN has rereleased his EP ‘Raincoats & Other Short Stories’ exclusively in the U.K. and Europe. The EP has been remastered and also includes a new bonus track. 'Raincoats & Other Short Stories', will only be available on iTunes in the U.K. and Europe and is officially released on March 22, 2019.